Start taking classes at FITT Chicks and other studios! 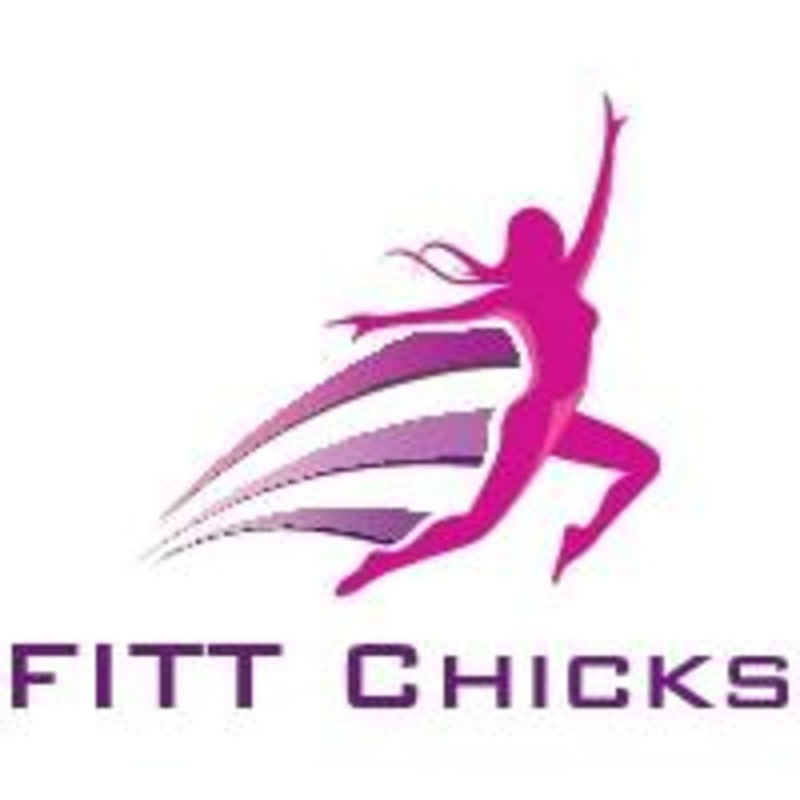 FITT Chicks Group Fitness and Personal Training Balcatta's premier women's group fitness studio, providing a high quality fitness experience in a friendly, welcoming, non-intimidating exercise environment to the women of Balcatta and surrounds. Classes are suitable for ALL ages and fitness levels, are mum friendly with complimentary creche, can be modified for injuries and limitations, and are unique classes that you won't find at your local gym. They provide continued support to their members, hold them accountable on their fitness journeys and provide a great way to meet like minded people in a fun environment. Workout clothes, closed shoes, sweat towel, water bottle. We are at 13 Gibberd Road, Balcatta. Closest intersection is Balcatta Rd and Erindale Rd.